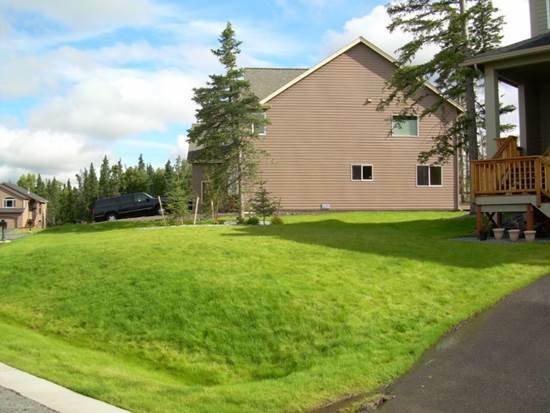 Trouble growing grass in Alaska? 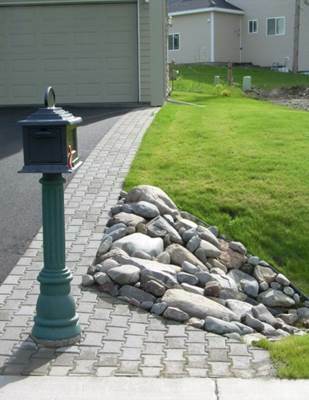 Call Arctic Green LLC today! 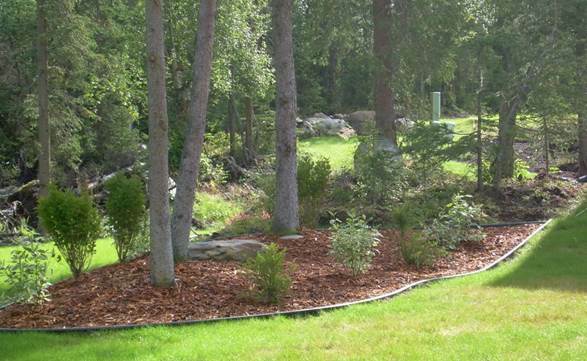 Are you in need of an Anchorage gardener expert?Arctic Green LLC has been in business serving Alaska for over 26 years as a trusted expert in gardening and landscaping. 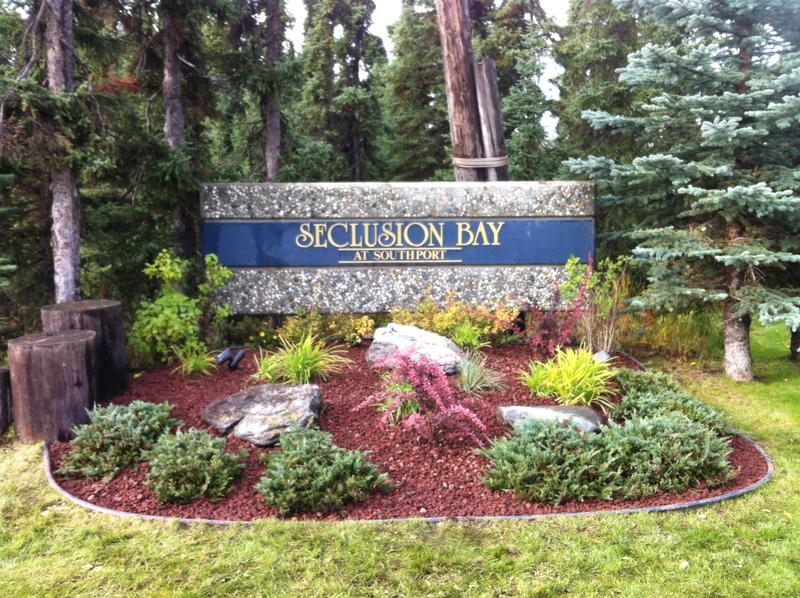 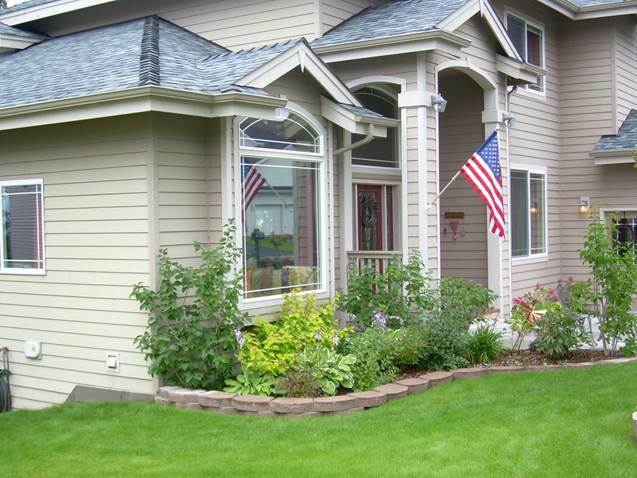 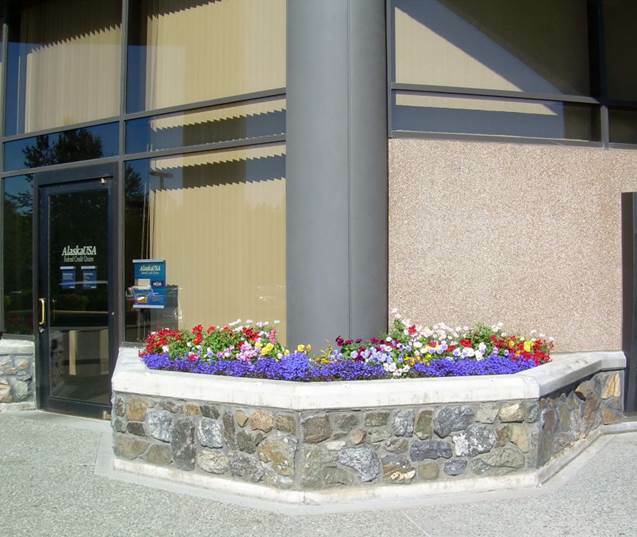 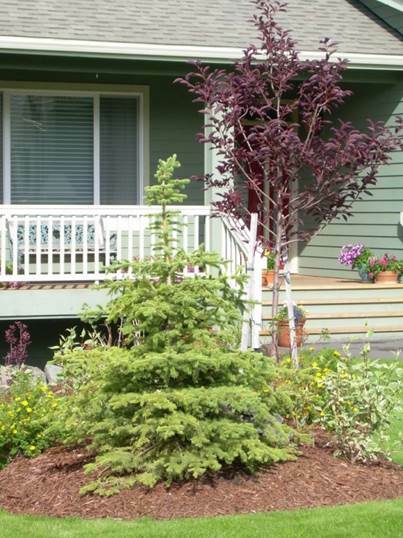 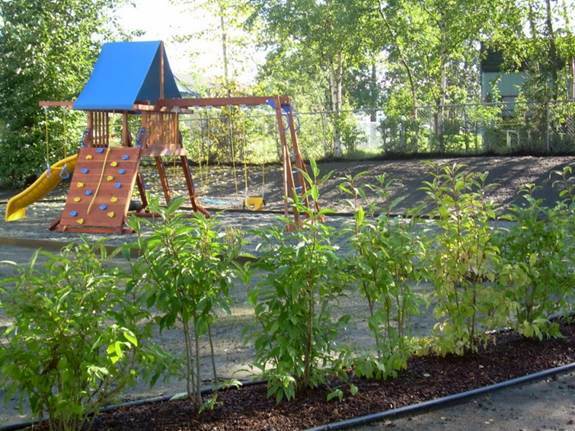 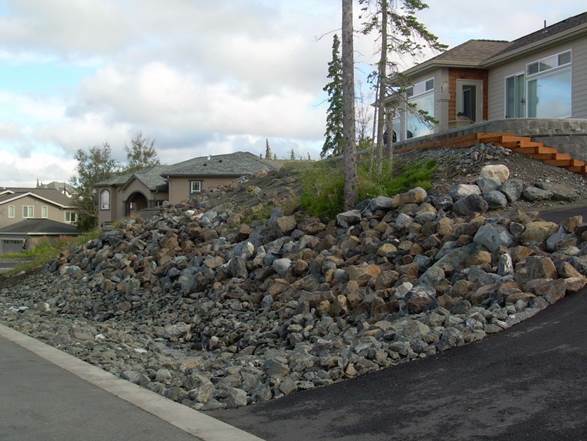 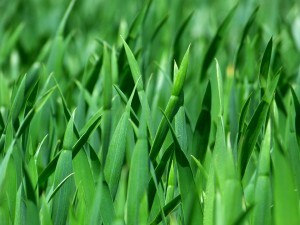 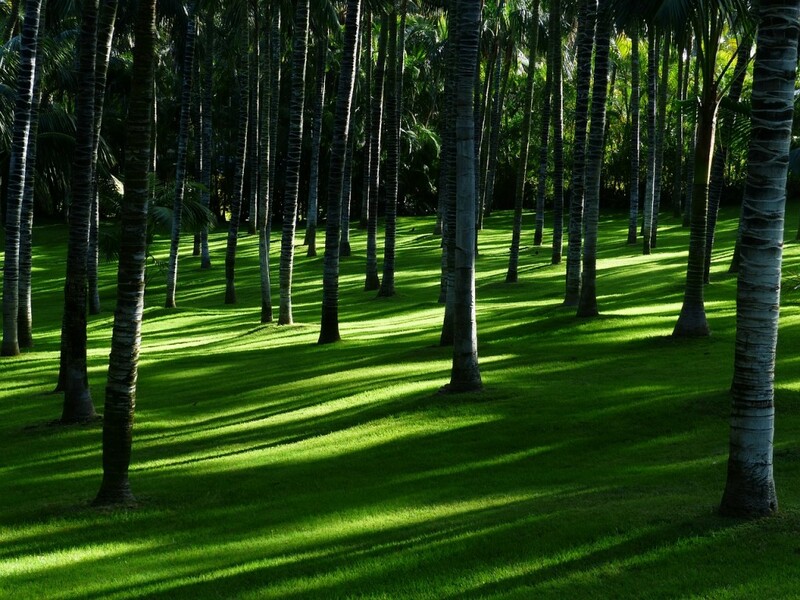 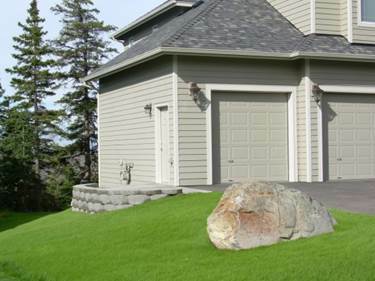 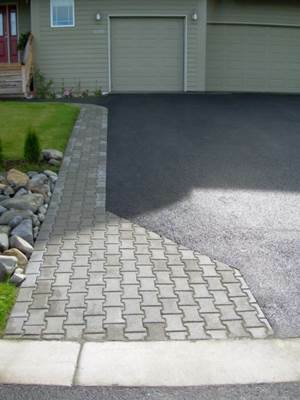 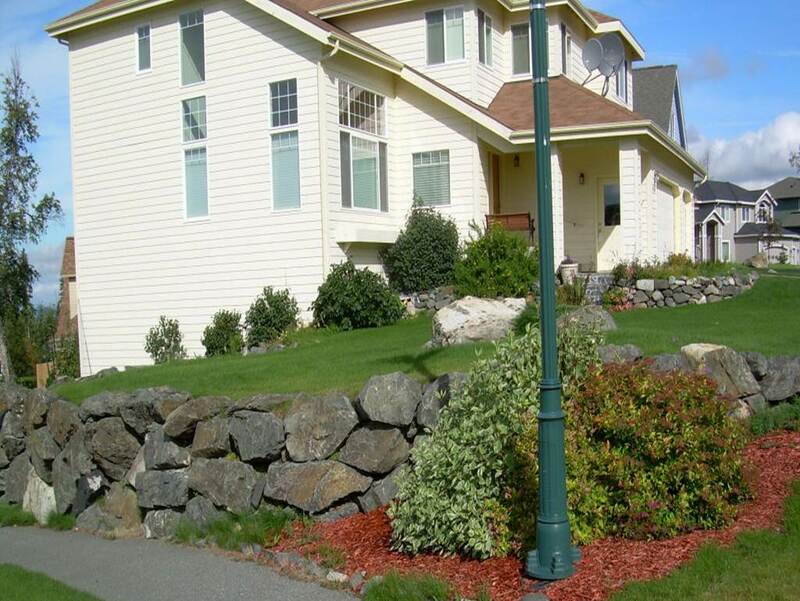 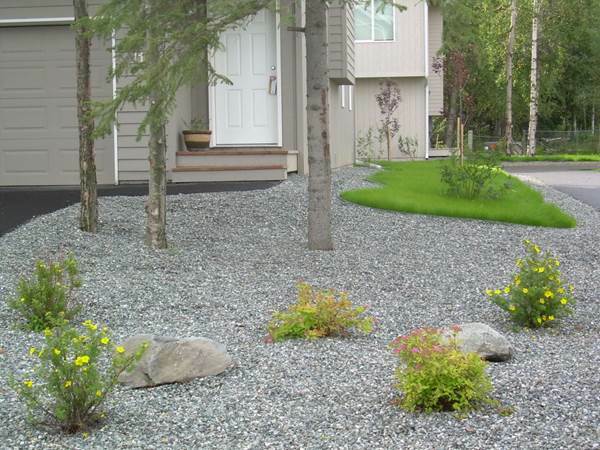 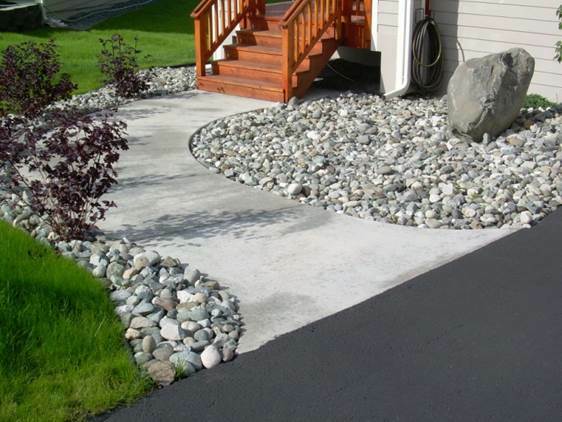 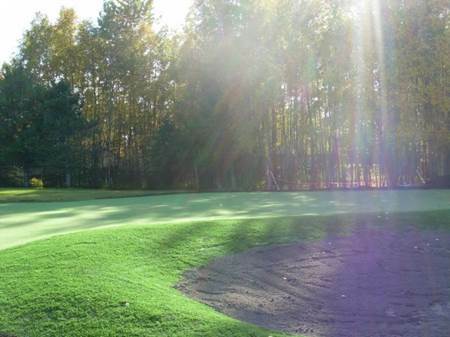 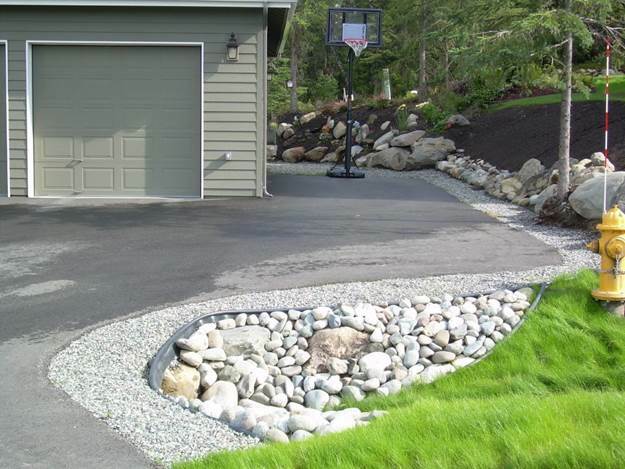 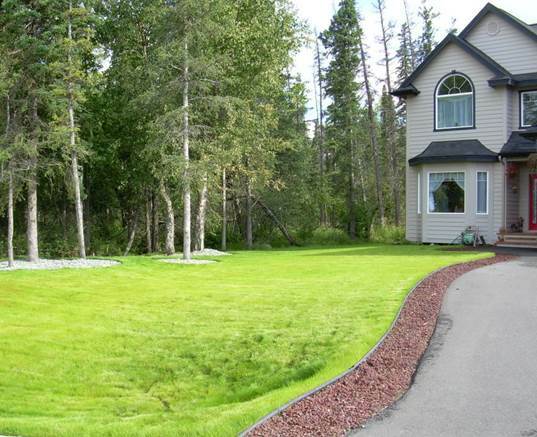 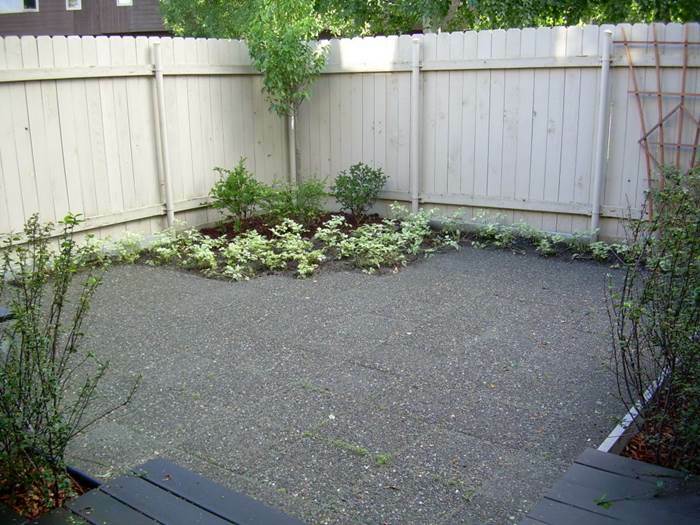 Arctic Green provides Anchorage residential landscaping and commercial landscaping services. 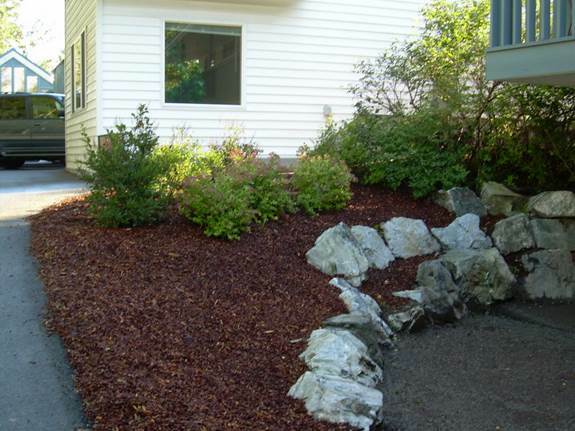 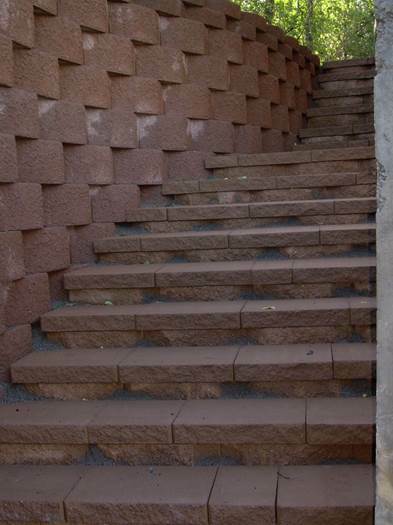 They can recommend and provide a verity of landscaping materials from man-made features and decorative items to stone and mulch, nature’s landscaping stuff. 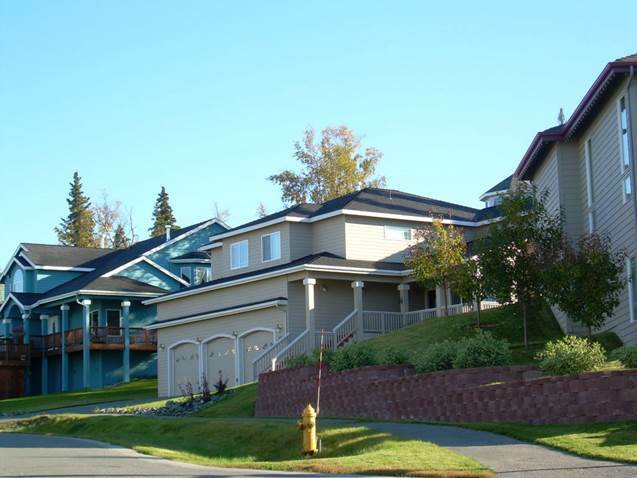 And, with so much experience, Arctic Green can shed light on the mysteries of meeting Anchorage municipal codes and permitting requirements. 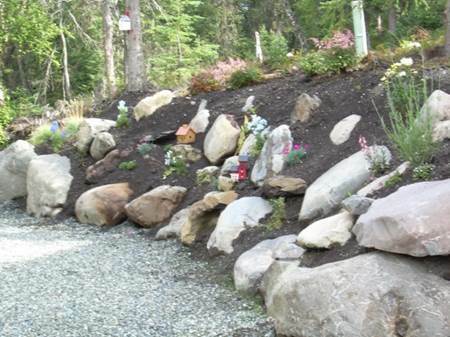 Spring is finally here so it’s time to start planning your summer projects now Alaska! 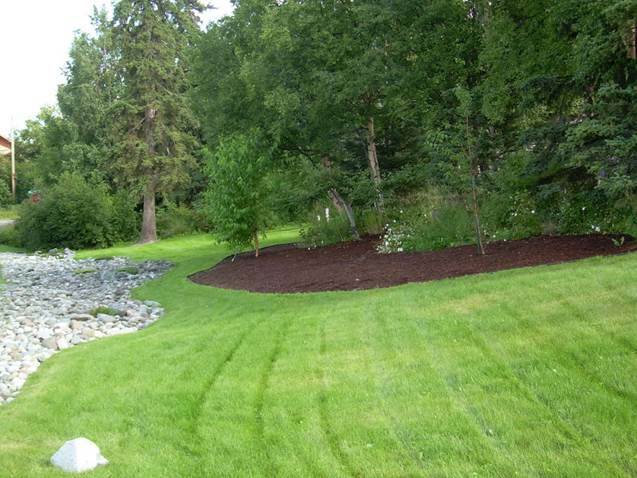 Contact Arctic Green LLC today for a free estimate and book your Anchorage yard landscaping projects early avoid the summer rush.